Over the past 40 years, New Holland has produced over 235,000 roll belt balers, and in celebration of this significant milestone, all new Roll-Belt models will feature a 40-year decal which will also mark the success of these new models. New Holland claim the latest generation has redefined round baling with advanced roll belt technology that can improve capacity by up to 20% and density by up to 5%. 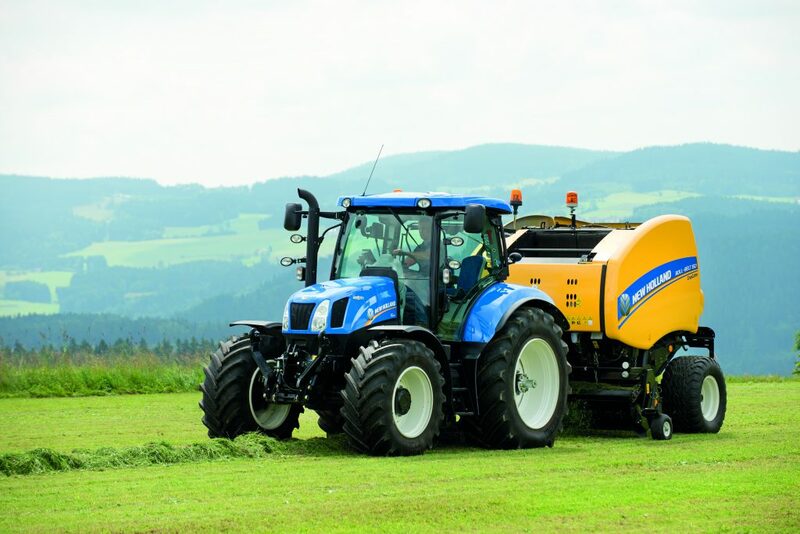 New Holland introduced the new Roll-Belt variable chamber baler series in 2013, featuring customised feeding systems like the SuperFeed and CropCutter rotor options. 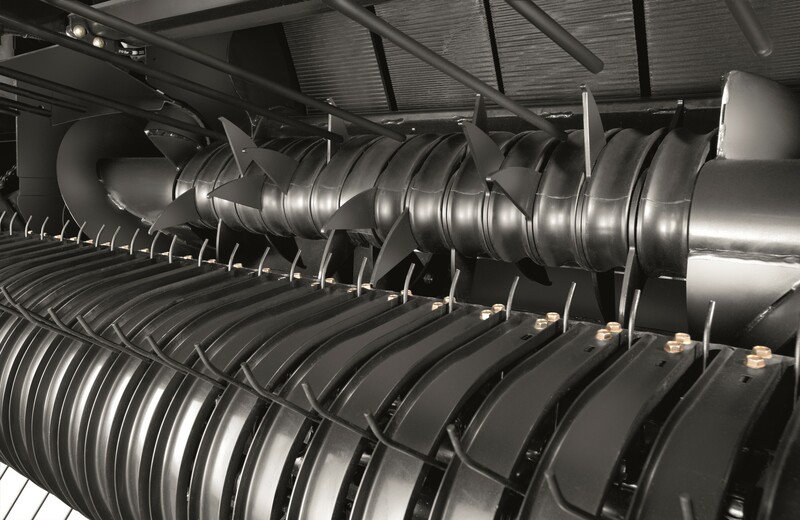 The recent announcement of a new ActiveSweep crop processing solution offers a further choice to enable tailored baling. Available on both Roll-Belt 150 and Roll-Belt 180 models, ActiveSweep has been purpose-developed by New Holland to transfer the crop directly from the pick-up to the bale chamber for gentle handling. It says it is ideally suited to those wishing maintain long unbroken stems, ActiveSweep is perfect for baling hay and straw, minimising losses and producing a bale that can be unrolled for easy feeding or bedding. New Holland says despite its simplicity, ActiveSweep delivers excellent productivity. The `W’ pattern tines actively feed the material into the bale chamber. Specifically designed feeder strippers prevent valuable crop being lost between the fingers and also prevent productivity impacting clogging. The new Roll-Belt ActiveSweep has a capacity increase up to 20% compared to the previous stuffer system.